Rt. 601 (Tazewell County) - Freestone Valley Rd - from Little Tumbling Creek Rd; Rt. 607N/S (Tazewell County) to Wesleys Chapel Church Rd; Rt. 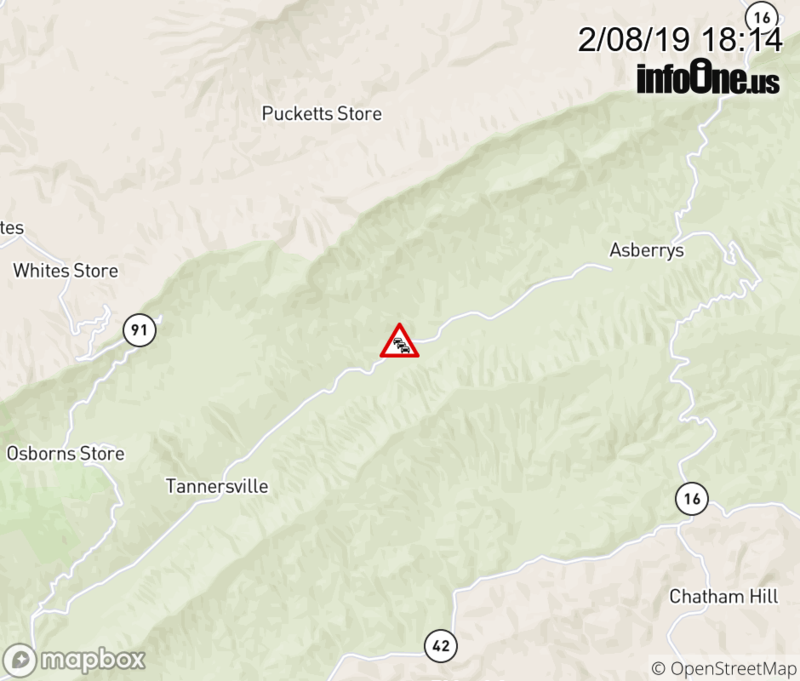 766E/W (Tazewell County) - closed due to tree down.